Anti-theft and protection made in France. 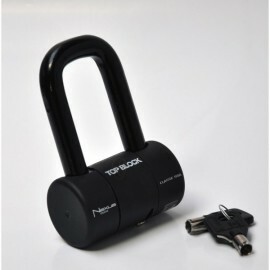 Top Block Nexus mini U-lock for your Forza 125. With 2 keys and storage bag.